The social media world has been abuzz about the University of Chicago Celiac Disease Center and an upcoming trial for possible treatments for celiac disease. And most of the buzz is about the payment – $160 (oh, and plus parking voucher if you do good). I’ve been reading blogs, Facebook, Twitter, etc. to see the reaction from people about this. Mostly, it’s a big fat no. Why would you go on a gluten-full diet for weeks for only $160, and the possibility that the drug wouldn’t even work, or the possibility that you would be on the placebo diet. Now the University of Chicago Celiac Disease Center is one of the most well-respected programs out there for celiac disease. These are the top minds in celiac research. But people aren’t biting. A great compilation of thoughts is with Erin from Gluten Free Globetrotter/Gluten Free Fun. You can read the whole blog here: https://glutenfreefun.blogspot.com/2016/05/would-you-eat-gluten-for-160.html. I would miss multiple days of work if I had to eat even one quarter of a slice of regular gluten bread. Traveling to and from the trial would become impossible unless I had a toilet nearby! I would also miss a full day of work for an endoscopy. That is approximately 3-4 days of missed work and is worth way more to me than $160. So is it eating gluten? Is it fear about getting the placebo? Is it the low payment of $160? Why do we think people would turn this down? I think this brings up an important issue in the celiac community. We should be paving the way for the future of this disease and paying it forward to future celiacs. I say this again and again when it comes to educating restaurants about how to serve celiacs, paying forward by rating restaurants on gluten-free apps, etc. Take time to educate friends and family about celiac. But where does this “pay it forward” attitude stop and become dangerous for us personally? I went to Mayo Clinic’s Clinical Research website. I went to Mayo Clinic myself and loved it. I signed up to be a part of clinical research, but because of my celiac symptoms, I’m not really a good candidate for anything. 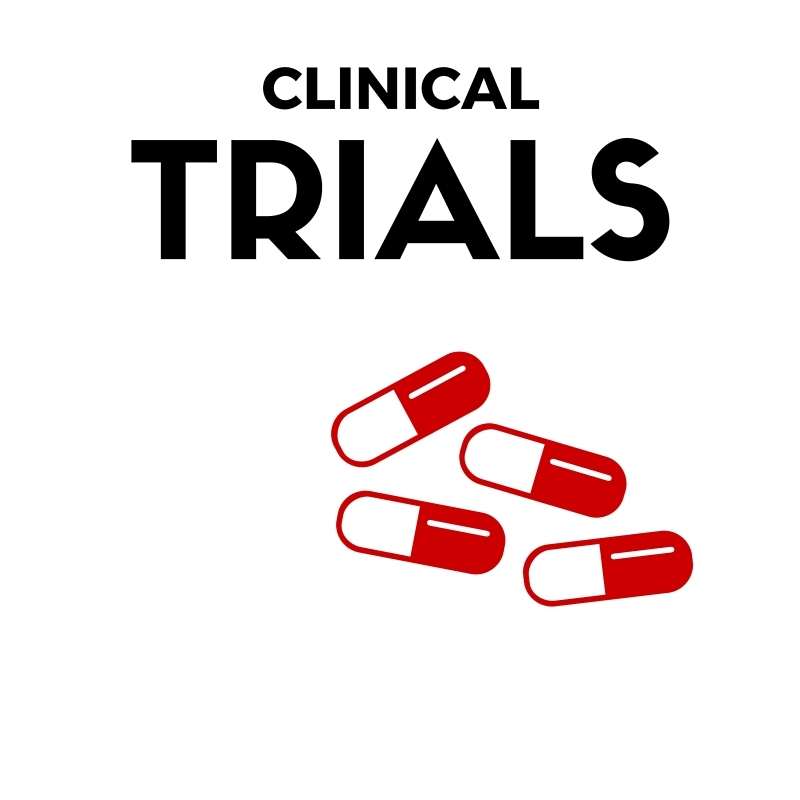 As of today, there are three open clinical trials for celiac / NCGS at Mayo Clinic. Beyond Celiac (formerly NFCA) has a site where you can locate clinical trials about celiac near you. ClinicalTrials.gov is where you can find most clinical trials open for any disease today. I don’t see any reimbursement noted, but I’d be interested to see how much they are paying for these trials. We need people to participate in clinical trials. It’s how clinical trials and drug testing work. But what’s the bite? Is it just the $160? Would you participate and eat gluten for twice as much? For $1000? For $10,000? What’s your price? Or would you just never participate because you couldn’t handle stomaching (literally) gluten for the trial period? So many I talk to don’t even want to go back on a gluten-full diet to get diagnosed – much less just for some extra cash. I see this as a huge problem in our community and I don’t know how to solve it. I’m hoping that I can talk to experts at the upcoming Digestive Disease Week in San Diego in a week and a half and ask about this. How can we get celiacs to participate and pay it forward to pave the path for celiac drugs for future generations? PS If you are interested and want to learn more about the clinical trial, contact Meaghan Peterson at mpeterson9@medicine.bsd.uchicago.edu. Thanks for linking to my original post and for sharing your thoughts. I should have included in my original post that I too appreciate all that the Chicago Celiac Center is doing for the advancement of science in the celiac disease world. My point was so much less about the money and more about the pain, suffering, and long term damage that a clinical trial like this one may cause. I am totally an advocate for finding cures for diseases. It is the research of thousands that have gotten us as far as we are today of understanding celiac disease. But have also taken a “gluten challenge” twice in my life and suffered horribly. I couldn’t make it from day one without writing in pain. I cannot even imagine doing this for weeks on end. Again, the money seems a bit insulting but that wasn’t really my point. I think I was really stuck on the side effects of the drug. I have personally taken Singulair (the name brand for the drug used in this trial) and I couldn’t stay on it for long. I had horrible laryngitis and a sore throat from the use of this drug. Now these aren’t my typical gluten symptoms, but they were side effects nonetheless. If you look at the side effects I listed, they are too similar to many of the symptoms I see in celiac friends. Finally, I really do want to emphasize that I meant no disrespect to Chicago at all nor the clinical trial community. I just felt like this kind of trial was more hurtful than it would be worth to me.